Colourful homes in the countryside. 4k00:13Aerial view of Brighton Beach colorful beach boxes, Australia. 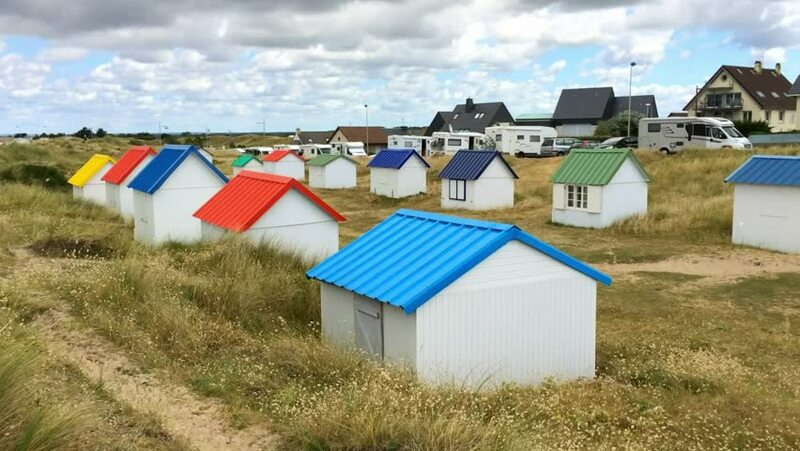 hd00:13Normandy Colourful Huts near the beach, France. 4k00:20Sea Safari journey from the Kamchatka Peninsula. 4k00:10An American flag waves on the side of a picturesque white barn in the mountains outside of Park City, Utah. hd00:17Colourful homes in front of the sea, Normandy, France.